Out of 8,000 registered students the percentage of international students has reached 9%, more then three times the national average. 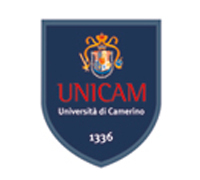 5 University Schools and 4 campuses (Camerino, Ascoli Piceno, Matelica, San Benedetto del Tronto). Bachelor and Master courses held in English as well as Doctoral courses.